While we do all kinds of appliance repair on just about any appliance type, we do perform a lot of service calls and repair jobs on some appliance types over others. Sometimes, however, we do service repairs on appliances because we perform preventative maintenance to prolong the life of the appliances themselves. When considering who to call for your appliance repair, look no further than us. 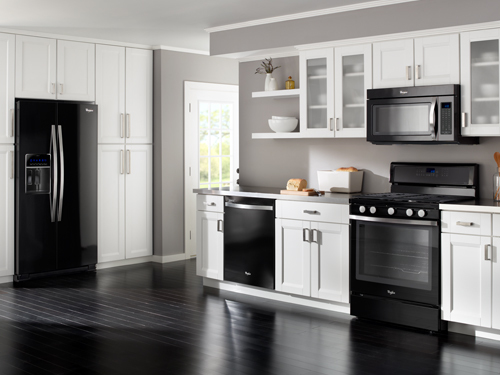 We offer guaranteed service and delivery quality appliance care for almost every brand you can think of. Our team of certified technicians is versatile and is used to performing work on any brands for any appliance type. Regardless of the appliance you need fixed, the mechanisms for repair is similar across the spectrum. Still, to offer quality appliance repair service, you need to be able to count on a team of certified technicians and that is why, in the local area, people call us. We can service any brand and any type of appliance type. From dishwasher repair, stove repair, fridge repair, washer and dryer repair to any type of appliance of any given brands, we are able to fix the appliance you have and provide preventative service and maintenance while we are there so you don’t have to call us back.